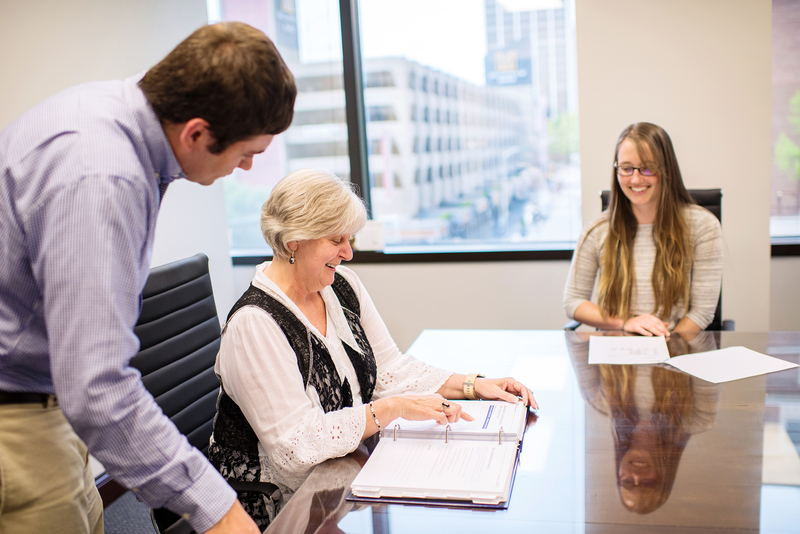 As our name indicates, payroll processing services and reporting is one of our core accounting services for Chattanooga area small businesses and non-profit organizations. We stand behind our reporting and processing services; and guarantee that you will find our detailed and streamlined reports and registers to be highly useful. There are multiple reports that come as a standard part of our payroll and reporting service. Among these are: Income Register, Deduction Register, Check Register, Payroll Register, Employee Change/Audit Report, Employee Listing/Worksheet, Tax and Attendance. Should our clients have additional needs we are pleased to offer customized solutions. Simply contact one of our team members to learn about additional reports or to discuss personalized payroll processing services for your Chattanooga area small business or non-profit. As part of our standard payroll, tax processing and reporting services we also offer both Federal and State quarterly tax returns. We are committed to helping eliminate the stress that often comes with taking care of payroll and taxes for your business or non-profit. We calculate payroll deductions and can even deposit Federal, State and Local payroll taxes on behalf of your company. Call Chattanooga’s premiere payroll processing services firm at 423-551-9700. We’re ready to serve you and take care of your payroll processing and reporting services!